Nice to have a little foamie in the car. Well I kept looking at it ... sort of liked the square fuz idea but also sort of didn't like it !! Welcome aboard Eckerro, Lots of great folks here. I want the F7F Tigercat myself. Looking for a model to replace my beaten up Hummer ... having had 2 of them - though time for a change (plus as everyone knows - even the badly damaged gets eventually rebuilt by me !! so both Hummers still in the hangar). 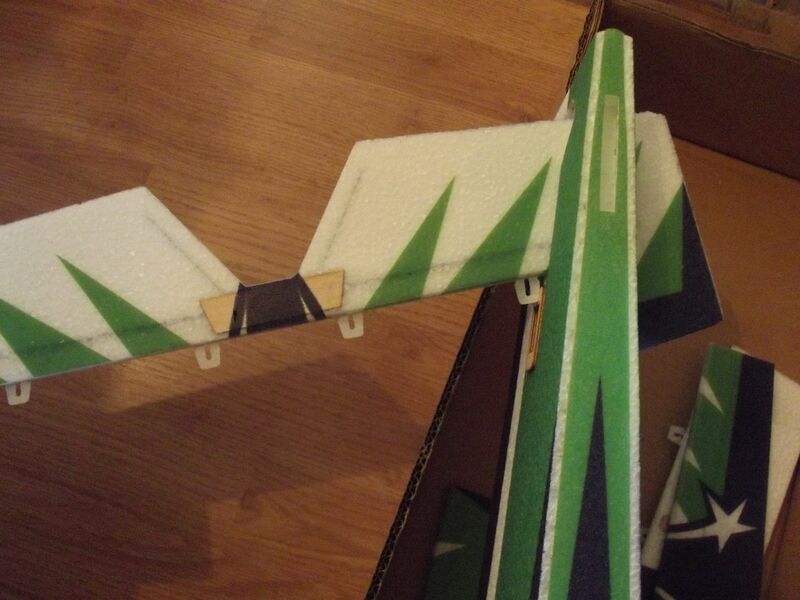 I decided to go for the Hobby King MX2 EPP ... actually its the Skywing small job with ply frame and EPP skin. Interesting that HK have introduced an unnecessary error into the build instructions ... to install stab and then cut rear of fuselage to install elevators. Skywing original say to install elevators through slot - THEN stab ... with no need to cut anything. Here she is all up ready .. I did want to fit my HE A3 Super II stabiliser to it but its finding a slot where the leads etc. don't interfere with canopy. AUW with 1750 3S, 2836 1100kv, 11x5.5E, 30A ESC.... 720gr ... well within tolerance .. The FMS 70mm F/A-18 Super Hornet and the highly acclaimed Freewing 80mm Avanti S.
Both are fast (> 100 mph) and fy great. 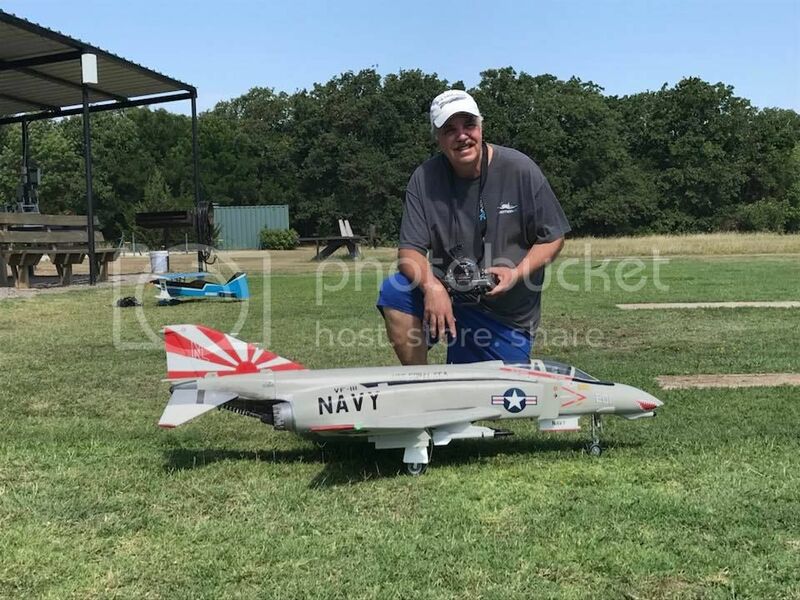 I've also converted my VF-111 Sundowners Freewing 90mm F4J Phantom II from 6S to 8S. Now she fly's more like a Mach 2 fighter. This just shipped today, and I should have it early next week. Going to repaint it into an East German Air Force scheme. Cool. I vacillated between the Avanti and L-39. Have two small version L-39's that don't compare I know. Thwy must have arrived in the same container. My latest plane is the Hobbyking B-17 flying fortress. 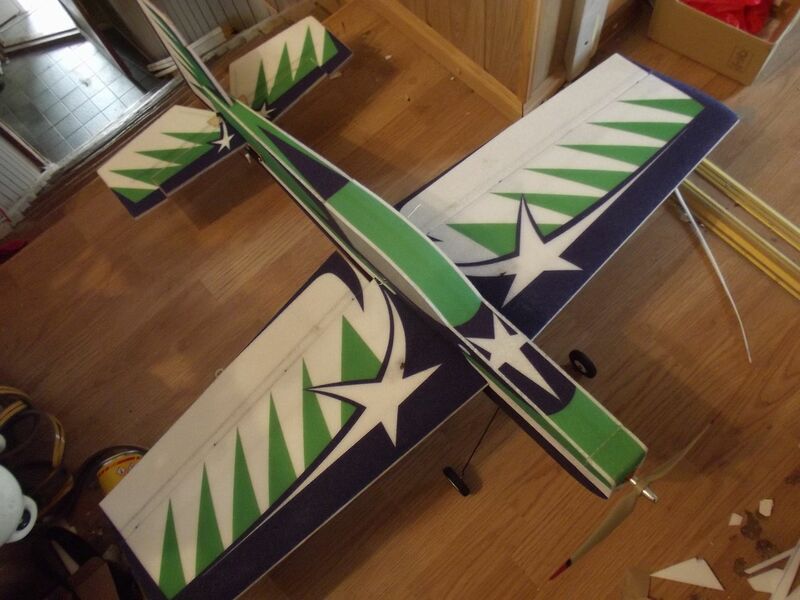 Its got a wingspan of 73 inches and is a very stable flyer. 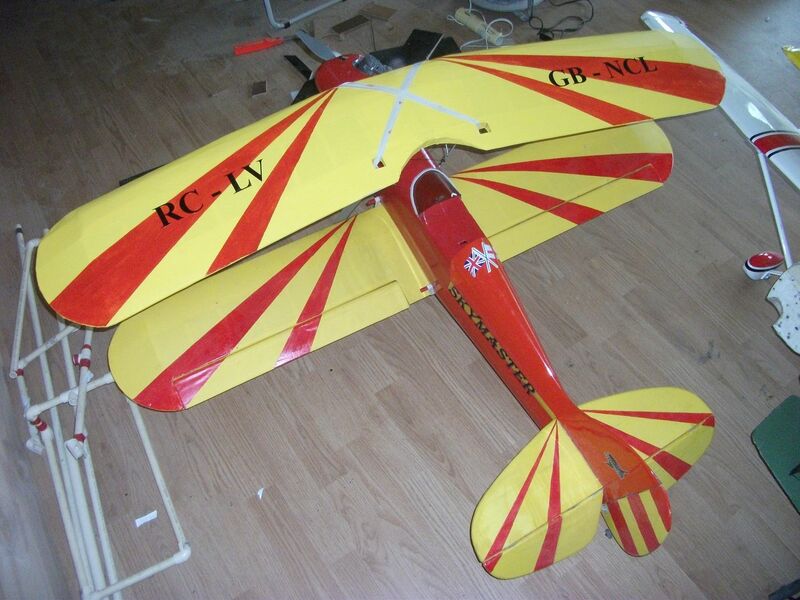 In fact its one of the best planes ive ever owned and im flying model aircraft since May 1986. 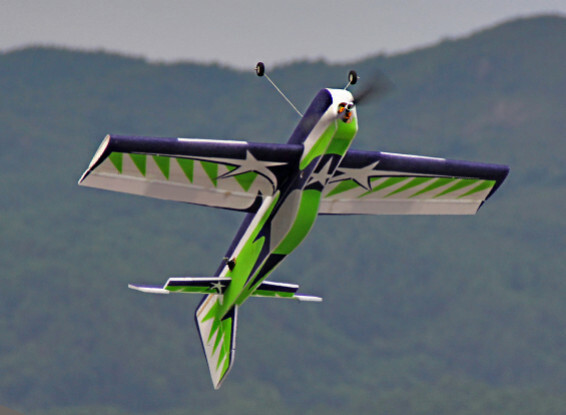 Its silver in colour and has navigational and landing lights as well as retractable landing gear. 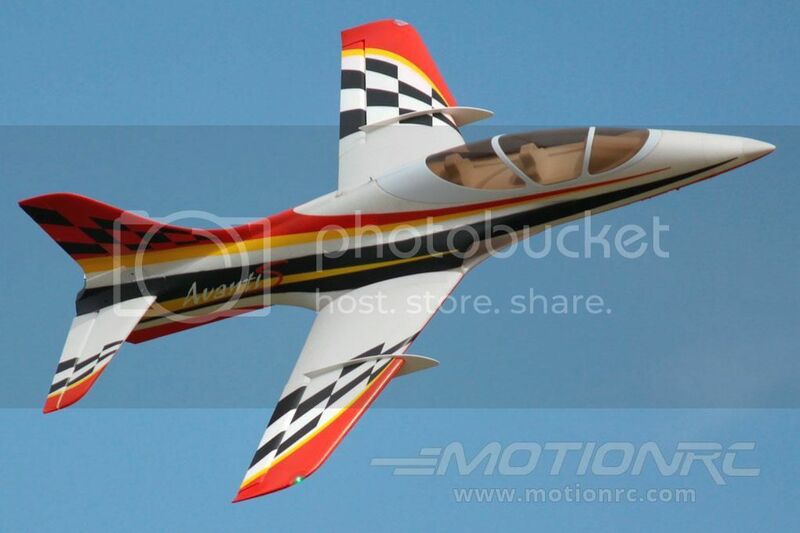 With its four electric motors it really does sound great and looks very realistic when its up there passing overhead. 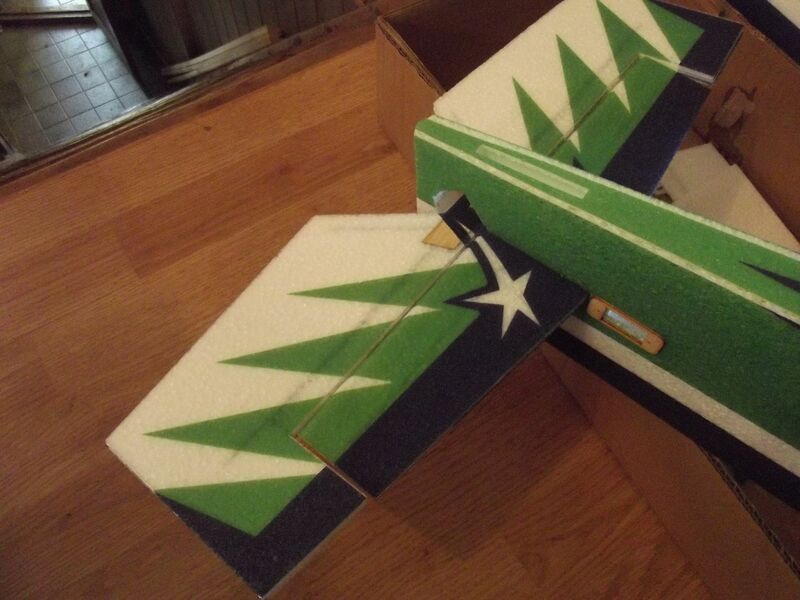 Im very pleased with this plane which is very scale in detail. My two newest, both finished within a week. Both are from HK and I wrapped both with Oracal vinyl film. The HK 90mm Skysword is a neat looking plane, but I didn't care for the orange Skysword paint and graphics, so I came up with a fantasy NASA scheme. The second is HK's C-47 which I lettered as a WV ANG plane of the late 1940s. Both seem to be pretty good fliers. These are the birds in my life, or had been in my life... And yeuppers, I soloed that 1-1 puddle jumper from the inside. I remember that model kit when I was a youngin' it was cool, and it required a lot of glue and paint and paitents….. I may come over to check out the 114 squadron for flying my stick. Im pretty close to your location but I'm unsure what exit to take to get to the air field? Big thanks to Paul for the Skymaster ..
Today - I was given a great present. 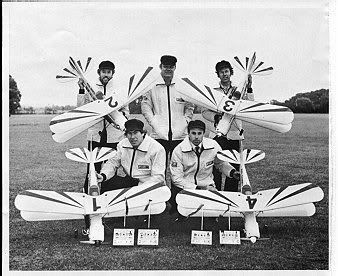 Many years ago a group of guys made up a Team to fly the Skymaster biplane - demonstrating the Skyleader radio system. 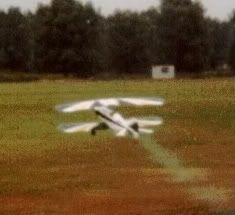 I flew one myself in those days - prompted to by Phil Ramsay himself who kitted that model. 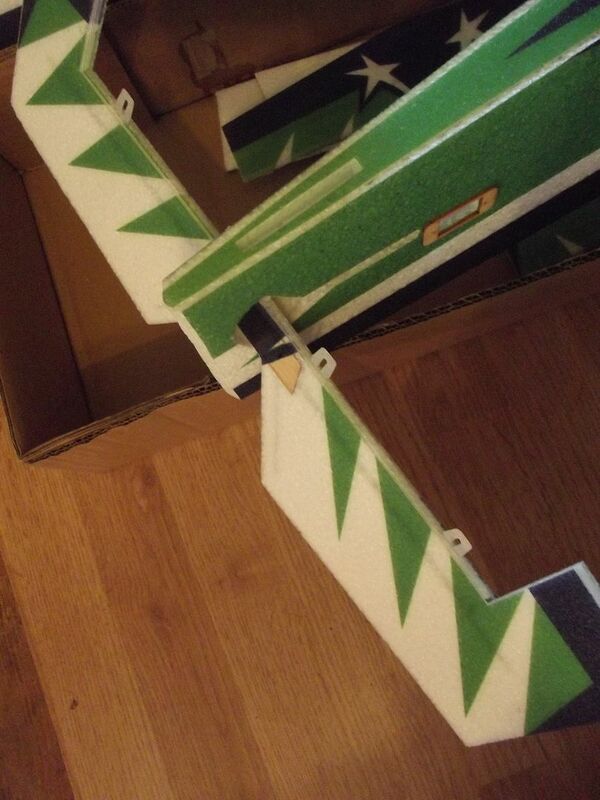 Later I received a second kit which has and still flies today - but has suffered over time. Paul has really made my day in passing to me a Skymaster that just needs motor and radio gear fitted. The 'new' Skymaster will be presented as a thread here ... (I apologise that it is a Fuel powered model). I haven't got it yet, and it won't arrive until mid-December, but the Freewing 90mm F-22 is my newest acquisition! Pity the Skyleader didn't go with it as well mate.